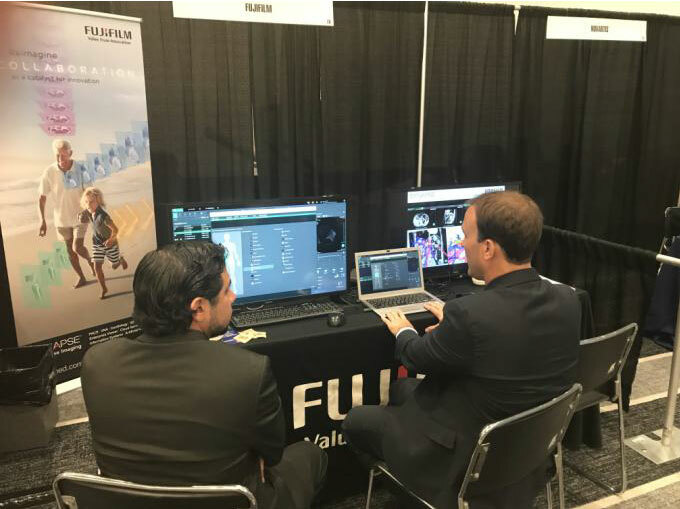 FUJIFILM Medical Systems USA inc. collaborated with FUJIFILM and FUJIFILM Europe and exhibited SYNAPSE 3D at AHPBA 2019 (Mar.21-23). 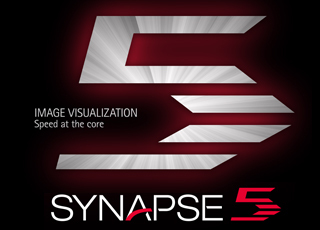 It was the first exhibition of SYNAPSE 3D for the clinical region in the United States. 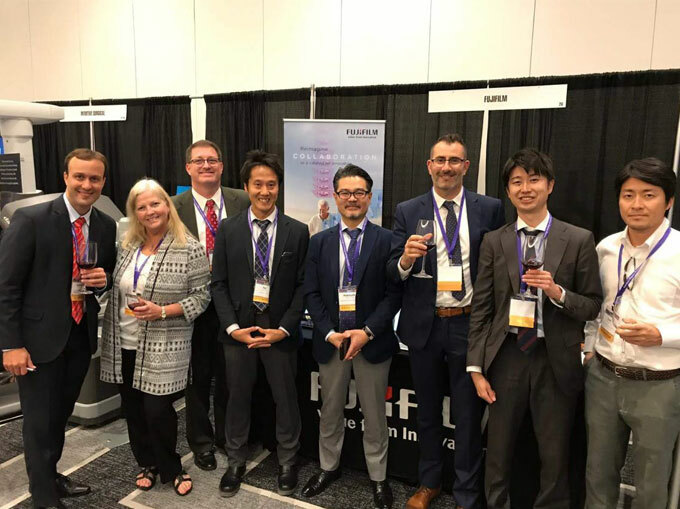 The booth was a great success, and a lot of hepato-biliary-pancreatic surgeons mainly from the United States and Latam visited FUJIFILM booth. AHPBA is the largest American conference in the field of hepato-biliary-pancreatic surgery, and it is held every year in Miami. 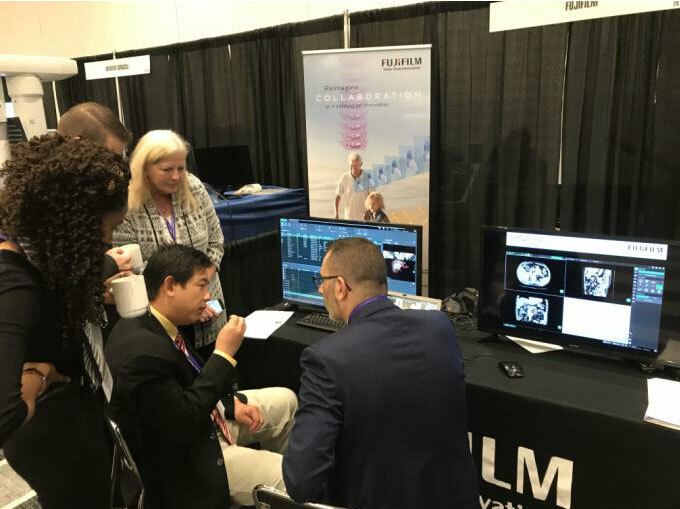 More than 1,000 surgeons join AHPBA and this is a great opportunity to appeal SYNAPSE 3D Liver Analysis, Endoscope Simulator and other applications. 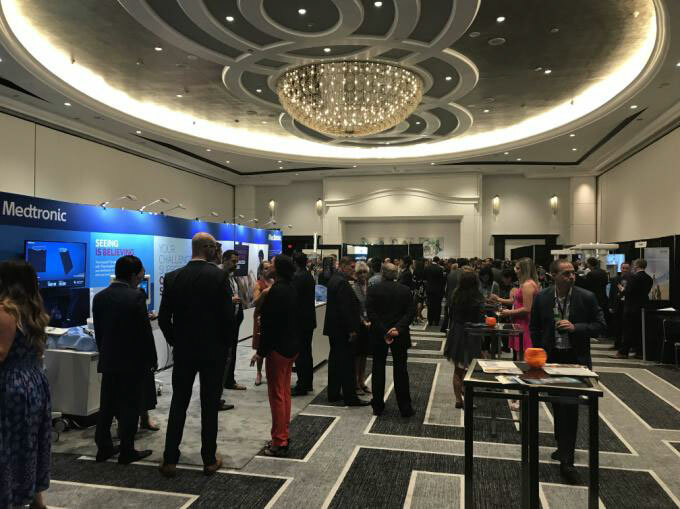 Cutting-edge surgery using ICG (Indocyanine Green) fluorescence has been reported at this congress, and big device vendor have also been actively promoting. The ICG fluorescence can highlight certain tissues during surgery, so this is helpful for reducing the risk of accidental injury of other tissues, and identifying the resection area. The ICG is focused not only in hepato-biliary-pancreatic surgery but also respiratory surgery. We will continue promotion activities so that it can be more popularized in SYNAPSE 3D in the field of hepato-biliary-pancreatic surgery worldwide. 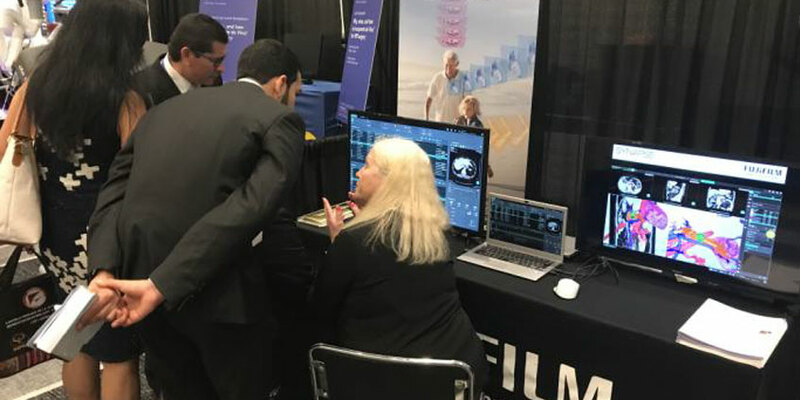 We greatly appreciate the cooperation of FUJIFILM Medical Systems USA inc. and FUJIFILM Europe for exhibiting the booth.